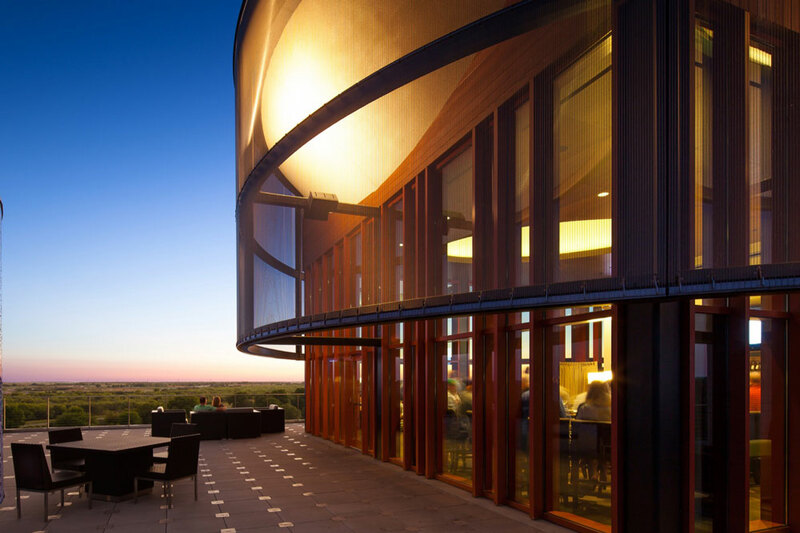 Streamsong Resort is unexpected Florida resort luxury. 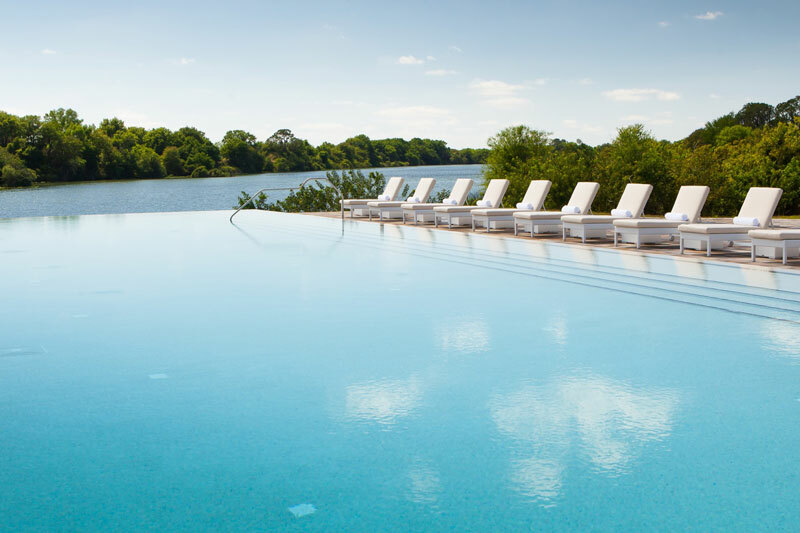 Settled in the heart of Central Florida, this new destination stuns with its premium approach to leisure, group and golf. KemperLesnik delivers leisure, group and golf PR to vault the resort to the top of critical lists within the first two years of opening. Streamsong opened in a region of Florida that was not known as a golf destination. The property and KemperLesnik worked to build a reputation for the quality of its golf and the luxury of its amenities to land on the national stage. Becoming highly ranked by leading golf rating lists was crucial to the future success of the resort. KemperLesnik worked with Streamsong to create an aggressive media relations effort across golf, travel and group meeting media. The agency invited top-tier journalists to the property to gain first-hand experiences that led to an avalanche of stories in national outlets. The team also focused on attracting VIP and influencers in the golf world to play and stay and make the course their home.